Camp Quest is proud to announce a partnership with the Military Association of Atheists & Freethinkers (MAAF) to offer a full campership to a child of a military member or veteran. 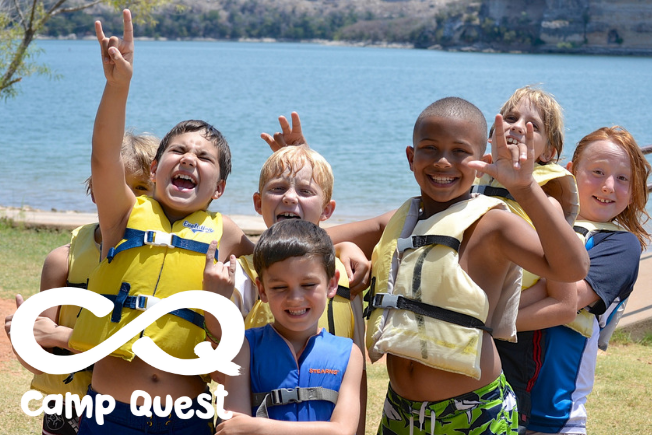 Camp Quest is a national network of secular summer camps with locations in 13 states. Camp Quest provides an educational adventure shaped by fun, friends, and freethought featuring science, natural wonder, and humanist values. The Military Association of Atheists & Freethinkers (MAAF) supports atheists in foxholes, their families, and veterans. This community is worldwide, wherever the military may be. MAAF strengthens the larger secular community by providing a military backbone and voice both internally and externally. Programs include care packages to deployed service members and programs during basic military training to give young men and women alternatives to Sunday church services. This includes the largest regular humanist gathering of well over 1000 per week at Air Force Basic Training. Now MAAF is offering a campership to a child of military member or veteran to attend Camp Quest. This new program helps to support veterans and strengthen the secular community through the invaluable family services Camp Quest provides. An authorized parent or guardian may apply by completing the Camp Quest MAAF Campership Application, available at campquest.org. The application deadline is Monday, April 15, 2019 at 11:59PM EDT. Please view the application for more information and eligibility requirements. Questions? Please contact Kim Newton, Executive Director, by email at kim.newton@campquest.org or call the Camp Quest National Support Center at 540-324-9088. For more information about MAAF, please visit militaryatheists.org. Camp Quest will offer a free screening of Bill Nye: Science Guy as part of the Earth Day and Earth Week events happening in Staunton, Virginia - home to our CQ National Support Center. Families and community members are invited to this free screening of Bill Nye: Science Guy, a documentary about Bill Nye and his mission to champion education about climate change and space exploration. Local experts will be on hand for a post-screening discussion about climate change and science education. Screening time 1hr 40mins. Limited seating. Hosted by Camp Quest, Inc. Camp Quest is a national network of secular summer camps featuring science, natural wonder, and humanist values. Learn more at campquest.org. Please RSVP for the screening by email to camp@campquest.org or call Kim Newton, Executive Director, at 540-324-9088. September and October have been busy months here at Camp Quest! 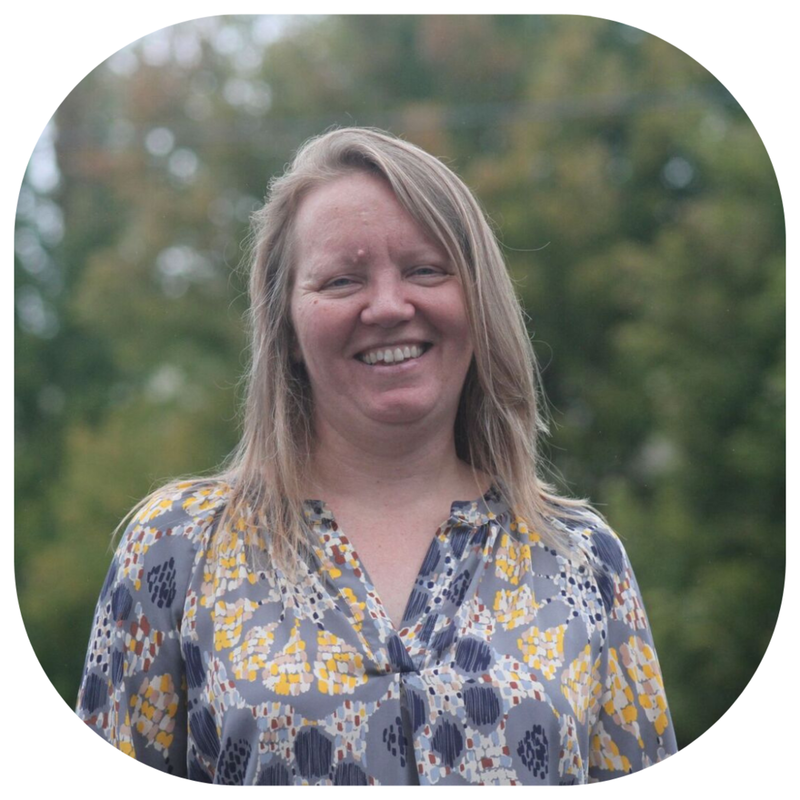 After welcoming Sarah Bingham Miller as our new Development Director at the beginning of September, we started preparations for several exciting events! For the past three years, Staunton, home to our CQ headquarters in Virginia, has transformed into a Harry Potter wonderland. Over the weekend of September 28th, our little village pulled out all the stops to give thousands of Harry Potter fans - locals and visitors from across the country - a chance to experience their own real-life version of Hogsmeade, Diagon Alley, and other scenes and activities from the universe of J. K. Rowling. Queen City Mischief and Magic featured fun for the whole family, from quidditch matches to photo ops with the Hogwarts professors. Young wizards and witches visiting the Camp Quest table during Queen City Mischief and Magic Festival. Demonstration of “The Magical Potion pH Experiment”! We joined forces with the faculty and staff at Mary Baldwin University to share Camp Quest with the young wizards and witches who visited the MBU campus (aka Beauxbatons Academy of Magic!) We offered excited kids and curious adults a chance to learn about pH, acids, and bases by testing the pH of “potions” from Professor Snape’s potions cabinet! We used red cabbage juice as an indicator to test whether two mystery “potions” were acidic or basic. You can download the Magical Potion pH Experiment activity here! On October 6th, we tabled at Staunton’s very first Pride festival! We were proud to be part of this special event, benefitting the new Shenandoah LGBT Center. Children having fun at our Camp Quest table! Our next adventure takes us to Minneapolis, MN for our 8th Annual Camp Quest Leadership Summit, November 2-4! There, we’ll gather with Camp Quest leaders from each of our programs to learn together, collaborate, and prepare for another exciting summer to come in 2019!